Bringing concepts to life is way less complicated when using video content instead of written words. That is one of the main reasons why video marketing is rapidly growing to become the most profitable mechanism in the promotion toolbox. 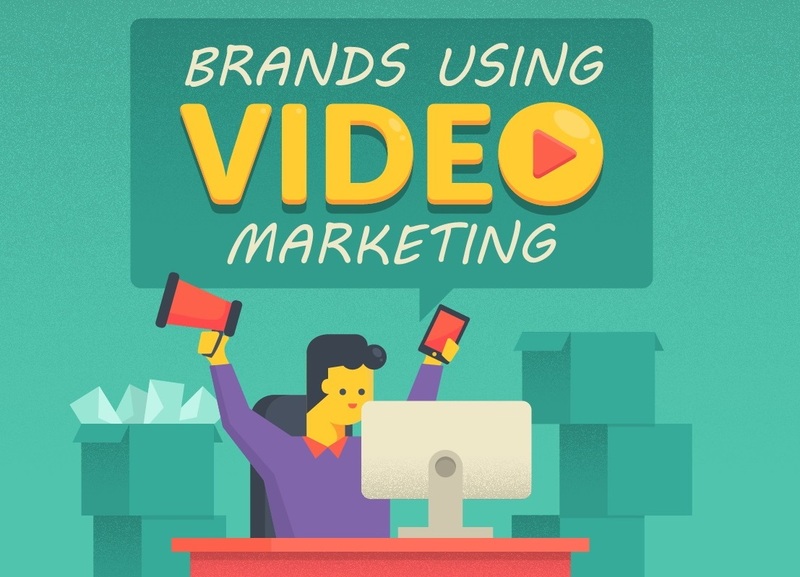 For more facts and stats as well as guides and hints on video marketing, have a look at the infographic below, which comes courtesy of 16best.